When people think of varicose veins, they tend to think of them as a problem exclusively reserved for older women. But the truth is that a surprising amount of men suffer from varicose veins, spider veins and other related vein disorders. In fact, researchers estimate that anywhere from 20 to 50 percent of men in the United States will develop varicose veins sometime between the ages of 40 and 80. Varicose veins are the enlarged, squiggly purple or dark blue veins that tend to appear on the thighs, calves, and the inside of the leg due to the deterioration of the vein’s walls. The most common causes include heredity, strain, and aging. Given That Varicose Veins Affect So Many Men, Why Do We Continue To Think of Them As A Women’s Issue? It comes down to the simple fact that women are much more likely to seek treatment for varicose veins than men. It’s also likely that clothing plays a role here too. Women tend to be more conscious of the appearance of their legs. Men tend to be less inclined to seek treatment until the veins become really symptomatic. As symptoms may be gradual in onset, men are often surprised how much less heavy and tired their legs feel after treatment and they often say that they’re sorry they didn’t get treated sooner. Another big contributor to the gender imbalance regarding varicose veins is the misconception about the risks associated with vein disorders and venous diseases. In other words, we tend to think of varicose veins as a purely cosmetic issue, and therefore men, who mostly keep their legs covered, don’t see the need to seek treatment. However, while appearance is a common reason that people seek treatment of their leg veins, varicose veins can still cause problems. The classic symptoms include heaviness, aching, swelling, throbbing, and itching. As the vein disease, in some cases they can even lead to ulcers. 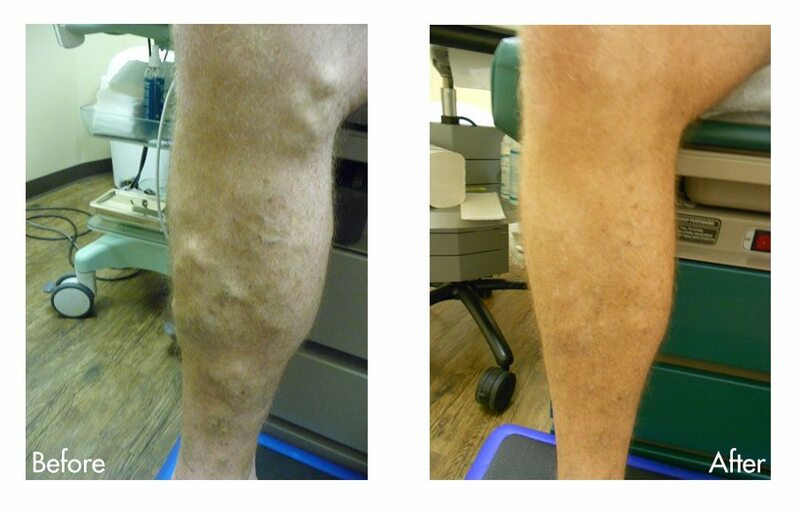 Unfortunately, once varicose veins appear, they tend to stick around, unless they are treated. While these are good tips for healthy living, there is no evidence that any of these behaviors will prevent you from developing varicose veins. 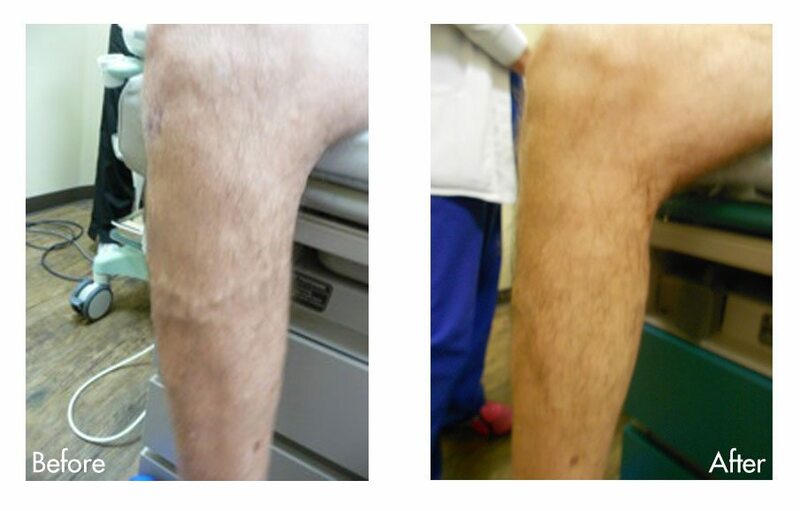 If you have visible veins or any of the symptoms listed above such as heaviness or aching in your legs, leg swelling, throbbing and itching without or without visible veins, then you should see a board certified vascular surgeon specializing in treating venous disease. 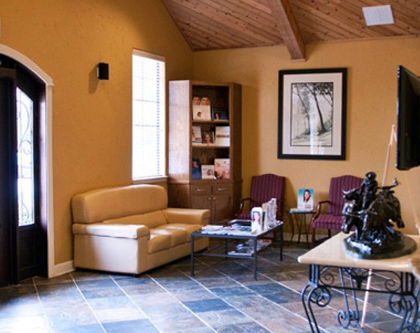 A knowledgeable vascular surgeon can review your treatment options with you. Most of these procedures are relatively simple for a trained vascular surgeon. If you struggle with varicose veins, talk to a board certified vascular surgeon today to find out what treatment is right for you. My experience at Dr. Bardwil’s office was second to none.